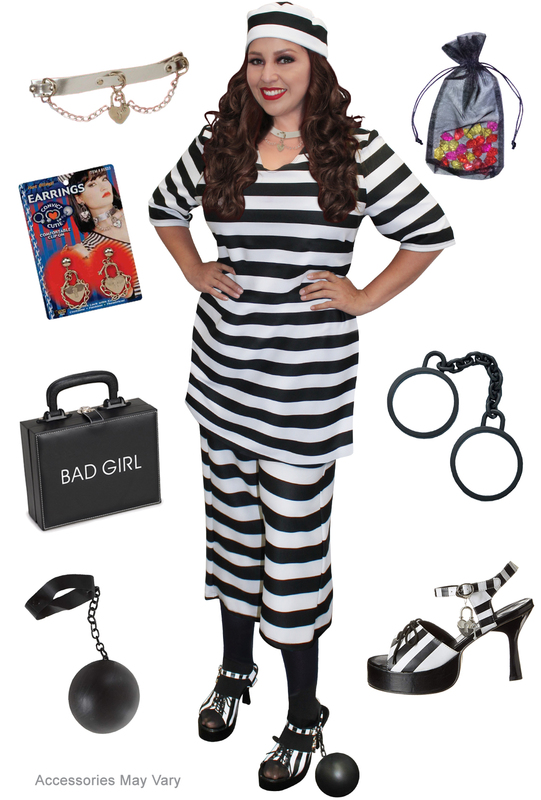 Planning to be a Plus Size Jail Bird this Halloween? 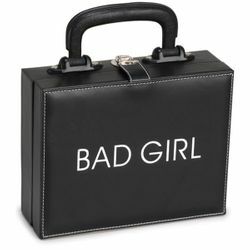 With this 3 piece set and accessories, you'll have everything you need! The top is A-Line with a V-neckline. Pants have an elastic waist. Black & white striped jail bird hat is included.